From humble couch potato to state record holder, my journey through fitness has taught me so much and brought me farther than I would’ve ever imagined 5 years ago. I’ve worn many hats over the years. 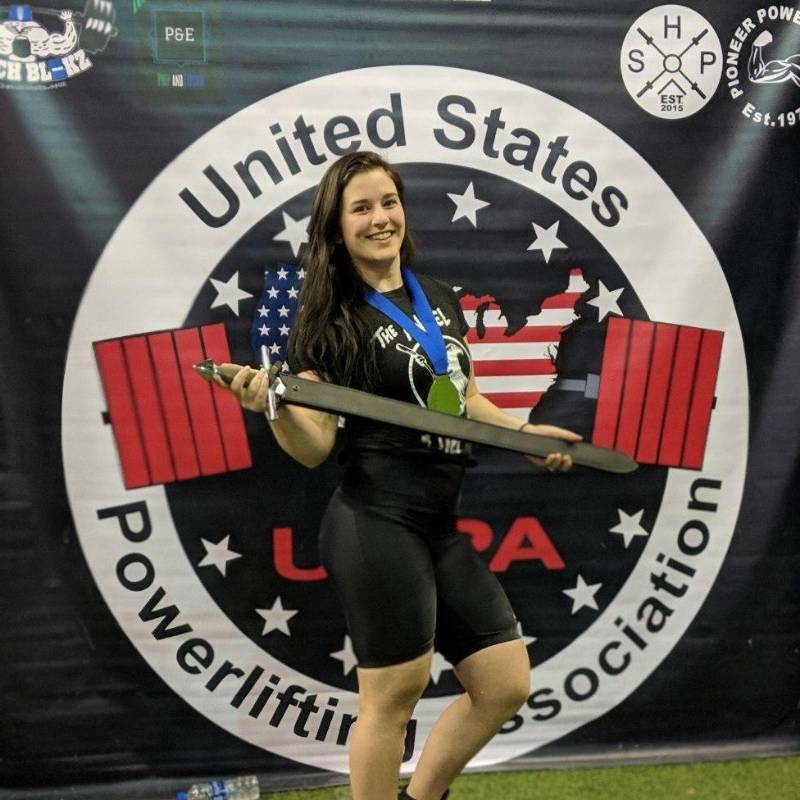 I started out doing pilates in my bedroom, tried bodybuilding, I gave CrossFit the ol’ college try, I was a kickboxing instructor, a pilates instructor, and some way or another, I found the sport that I now love: powerlifting. I didn’t have any kind of sports background. I never learned the importance of discipline, how to get the work done when I wasn’t motivated, or how to show up and, most importantly, show out on game day. I’ve always had to learn these things myself, and I eventually went on to program/coach myself to winning 3 NC state records and Best Lifter in my very first powerlifting meet. It’s these lessons and more that I’m eager to pass onto others. Currently, I have 7 years of personal experience with fitness- 2 of those years being with pilates, 2 with general weight training, and 3 of those years being with powerlifting- 2 years of experience as a fitness instructor with a certification in personal training and nutrition under my belt. Taylor really takes the time to listen and makes a plan that works for you! And the results are amazing! I have been working with her for over a year and already I have made tons of progress! I would 10 out of 10 reccommend her!